For the first time, special space has been reserved at Huntenkunst for young talent. 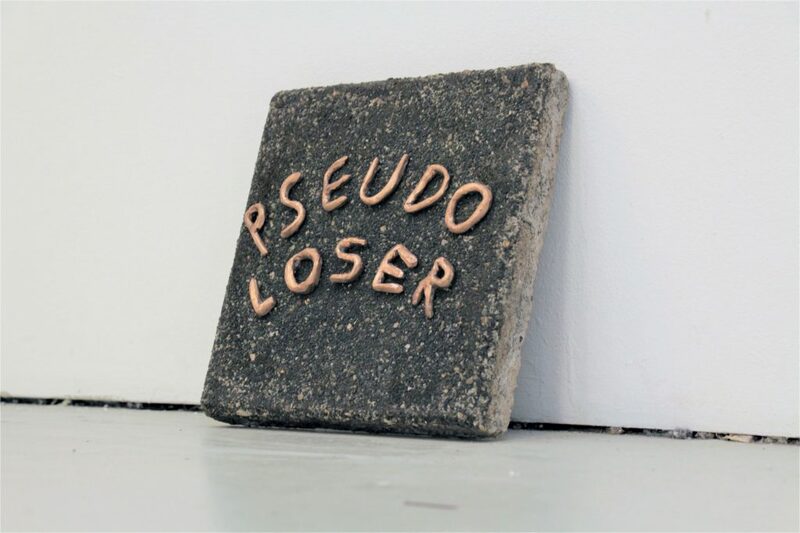 Here 9 recent graduates of ArtEZ Institute of the Arts show their work: Romar de Bonte, Hella den Boon, Lente Brugge, Valentia Gal, Sanne de Haan, Rikke ter Horst, Florian Lau, Chantal van Lieshout en Ruben Planting. 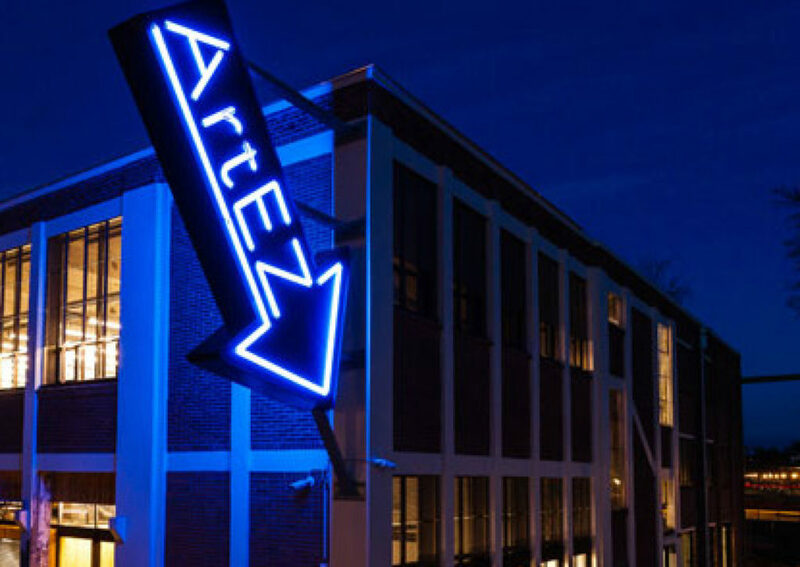 ArtEZ art school is a college education with locations in Arnhem, Enschede and Zwolle. 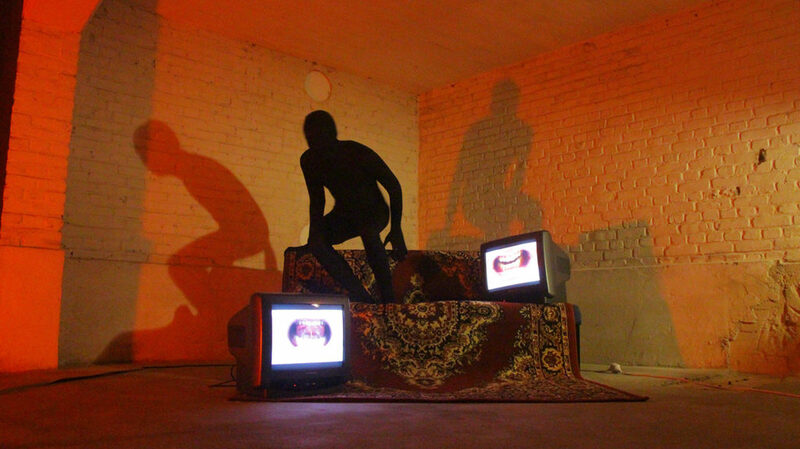 ArtEZ trains for professions in which art, knowledge and creativity are central. The recent graduates immediately get a lot of attention. Valentia Gal, who graduated in 2017, was approached for exhibitions by De Nederlandsche Bank, Garage Rotterdam and gallery Ron Mandos, among others. In addition, her film, which was part of her installation “Best of Breed”, was nominated for the TENT Academy Awards. And the newspaper NRC finds her among the other graduates in 2017 really stand out. Vice visited Romar de Bonte in 2018 to describe his graduation project. Others from that graduation year also get a visit from Vice. ArtEZ graduates are asked what other work they are most jealous of.